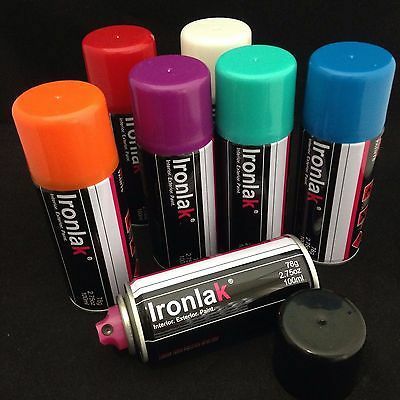 Questo spray da 100ml è tascabile, ottimo per azioni rapide in strada e ha tutte le proprietà delle Ironlak classiche. 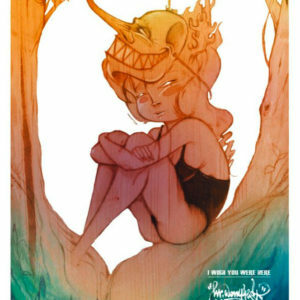 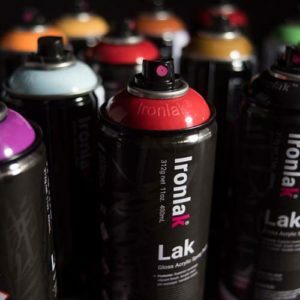 Little Laks offer the same coverage and quality you expect from Ironlak but in can small enough to fit in your pocket. 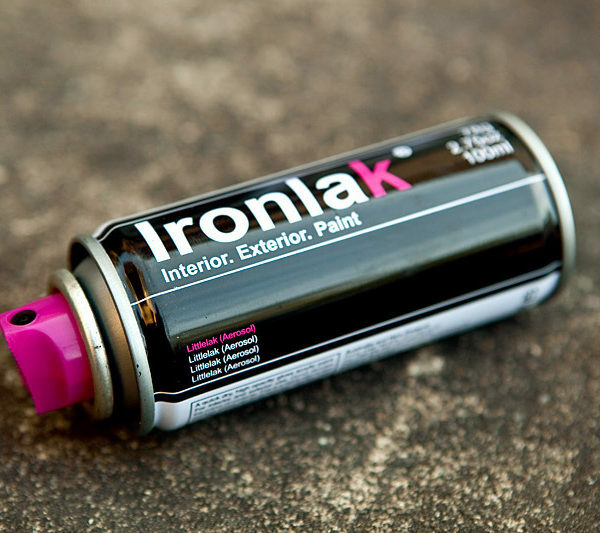 Slightly lower pressure than normal Ironlaks allows ease in creating finer details and provides crazy control. 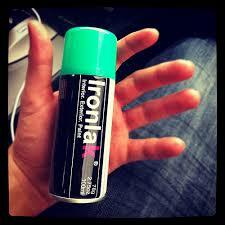 Pop a fat cap on and it's the perfect can to rip with too. 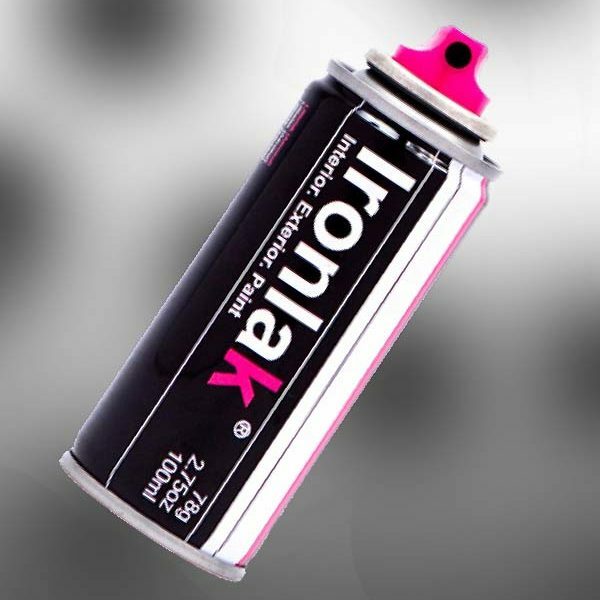 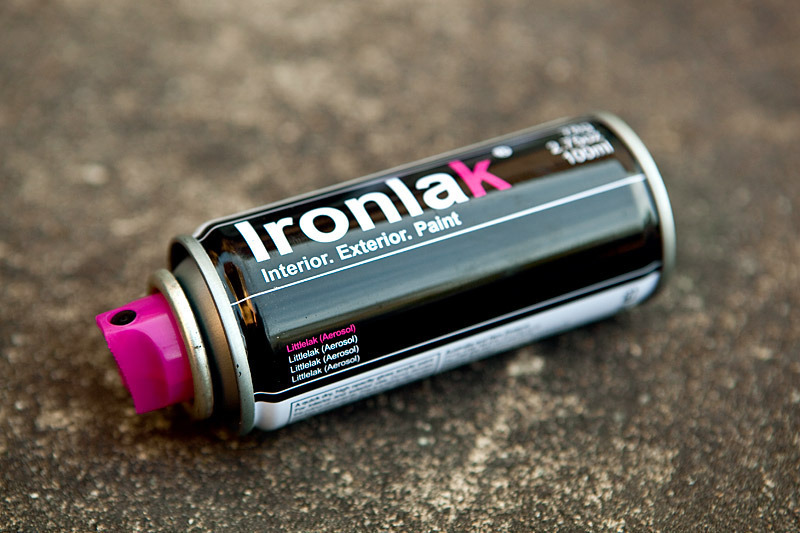 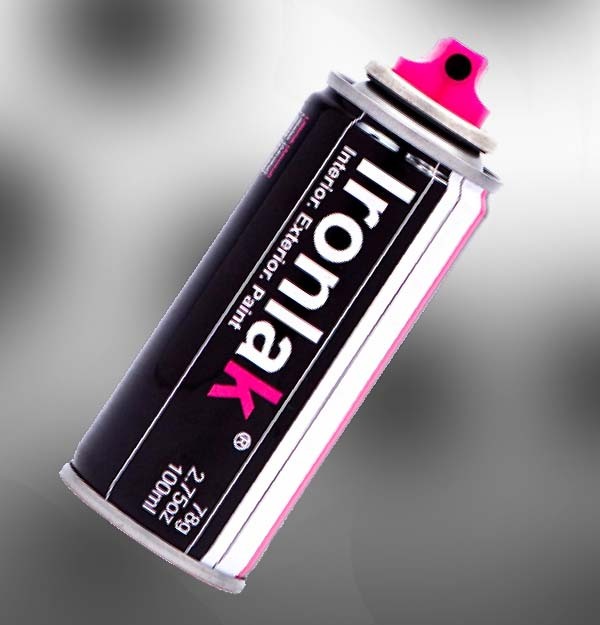 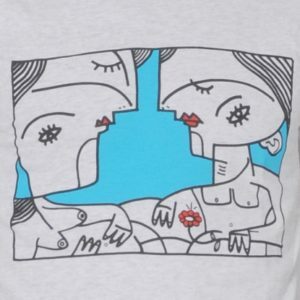 IRONLAK LIL’ LAK | 100 ml aerosol premium Interni/Esterni.